Our LAKE has just been re-stocked with RAINBOW TROUT. If u would like to experience great fresh-water fishing... Bring your fishing poles. 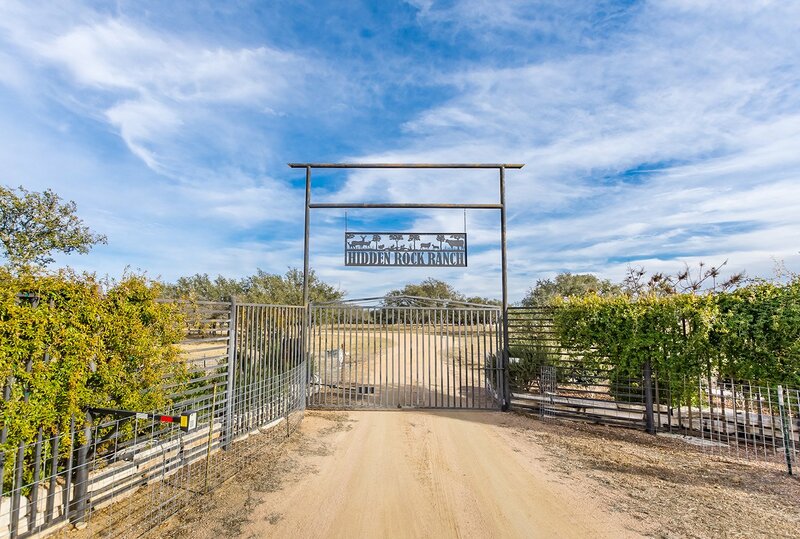 Welcome to the Hidden Rock Ranch! 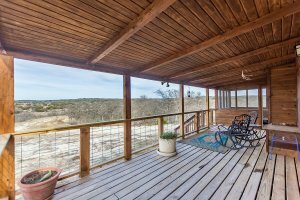 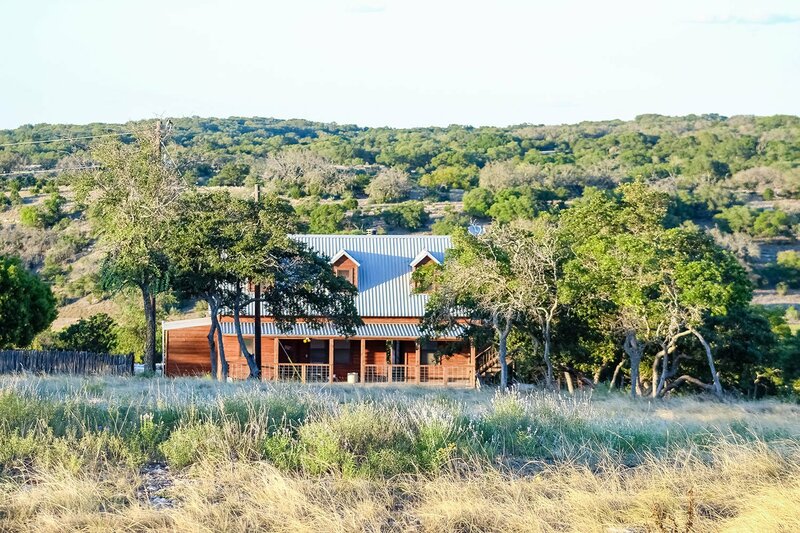 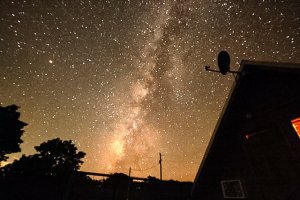 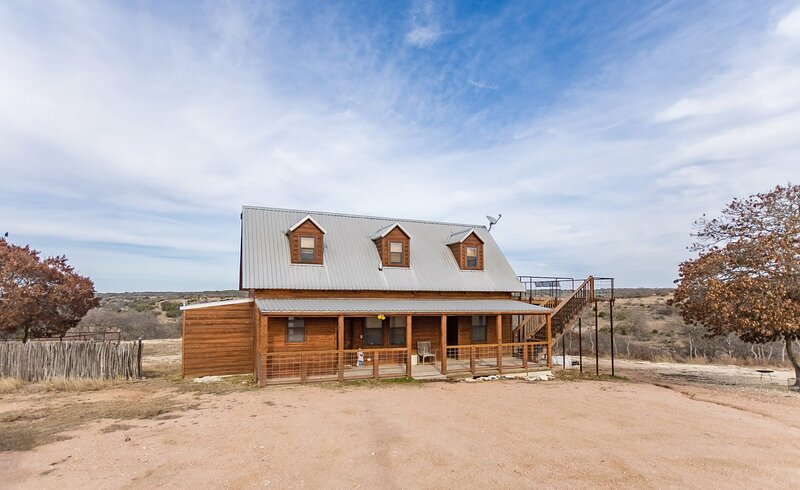 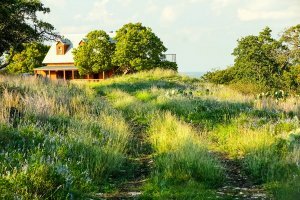 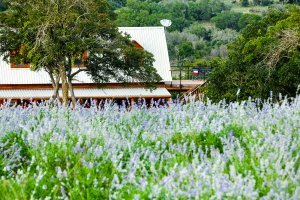 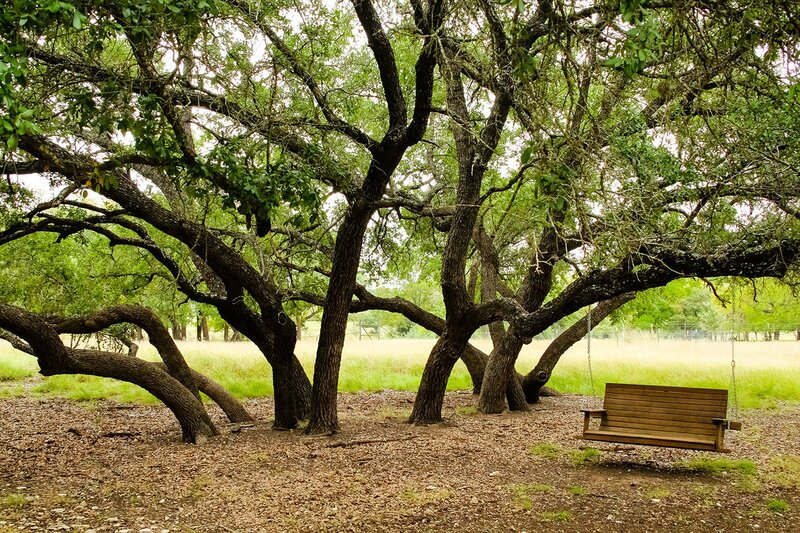 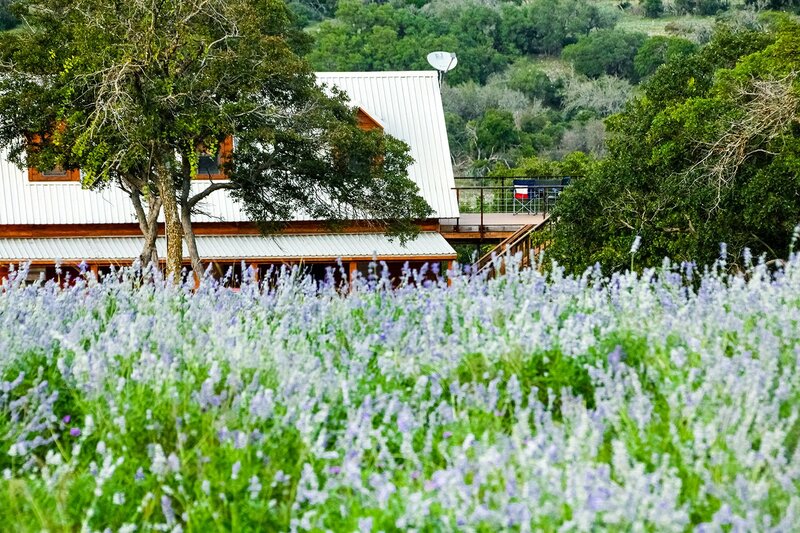 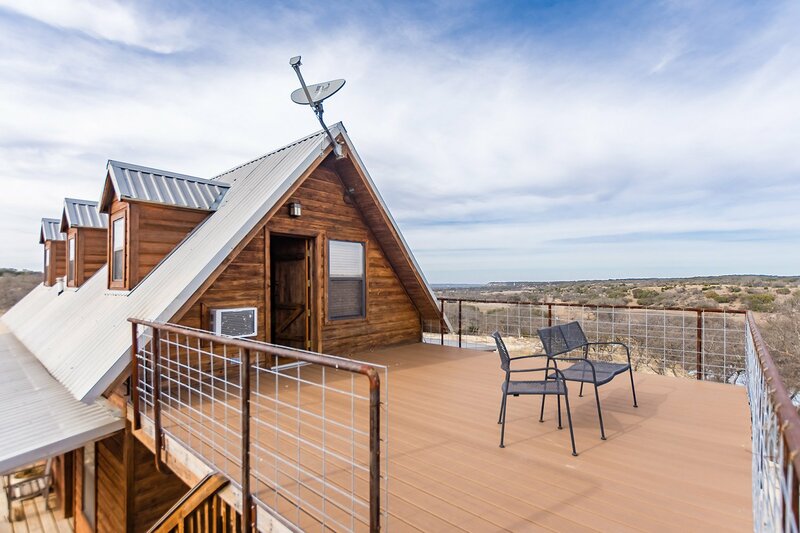 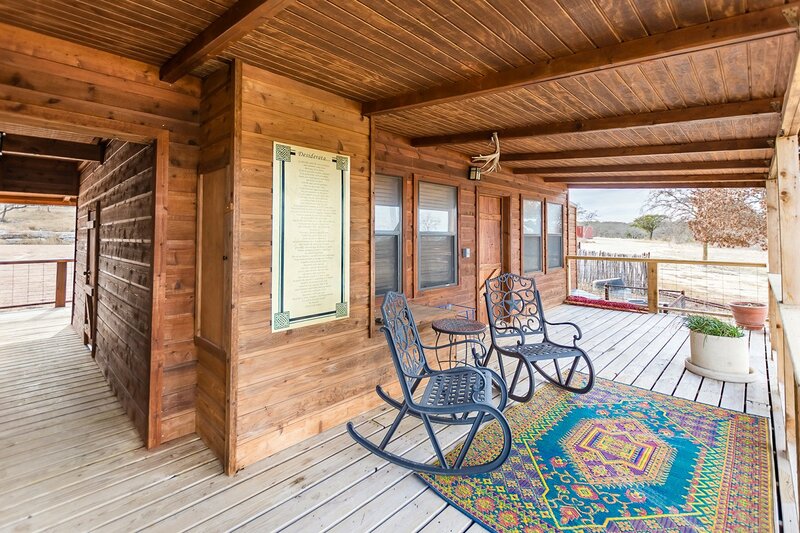 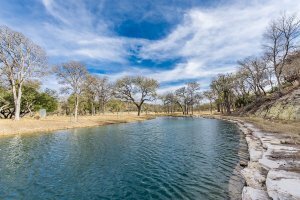 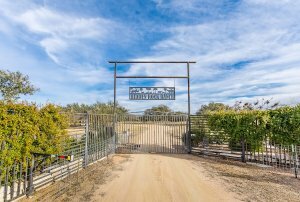 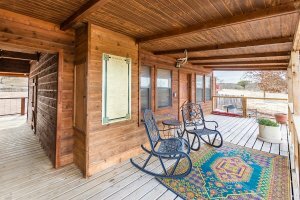 Located in Doss, Texas, if you are looking for a property with great views of the Texas Hill Country and enjoy watching wildlife or just star gazing this is the property for you. 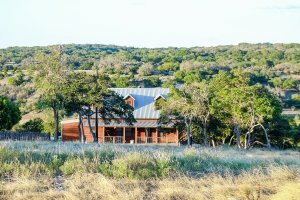 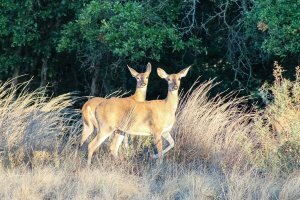 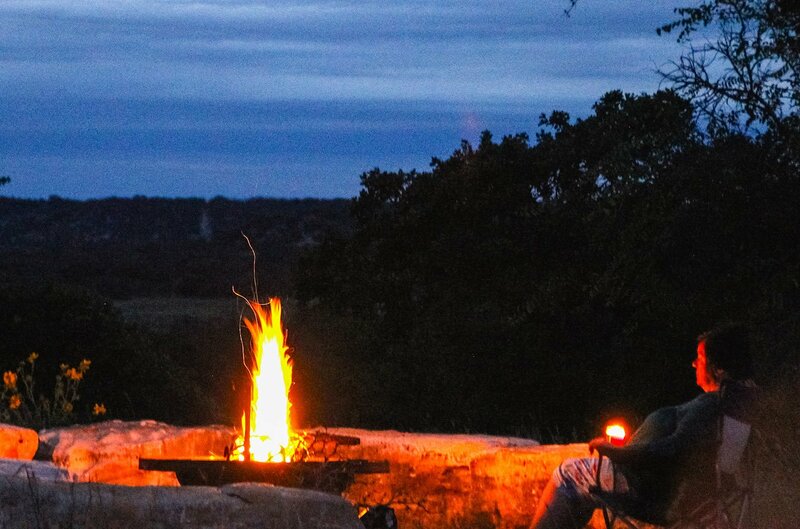 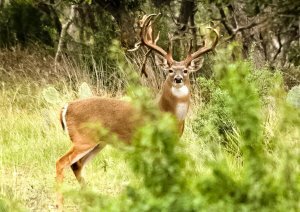 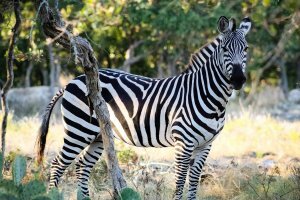 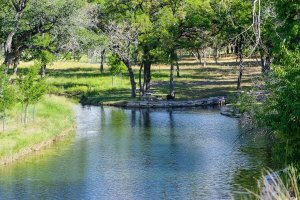 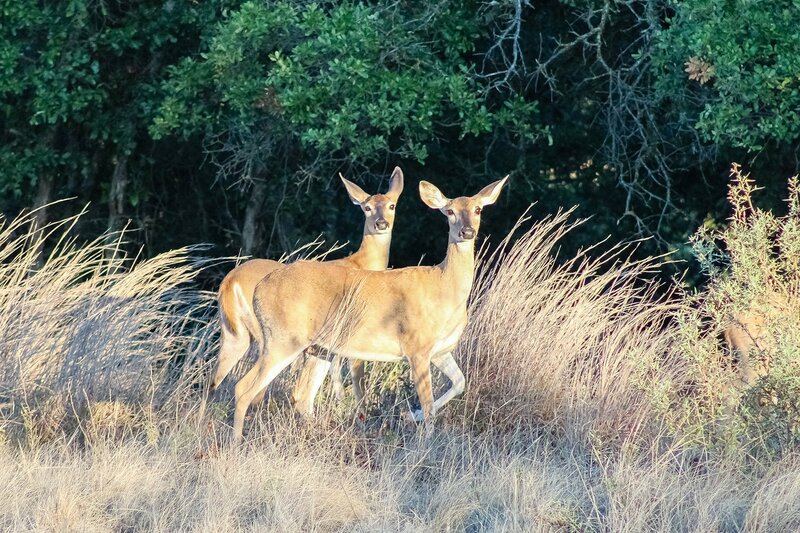 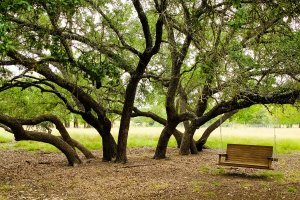 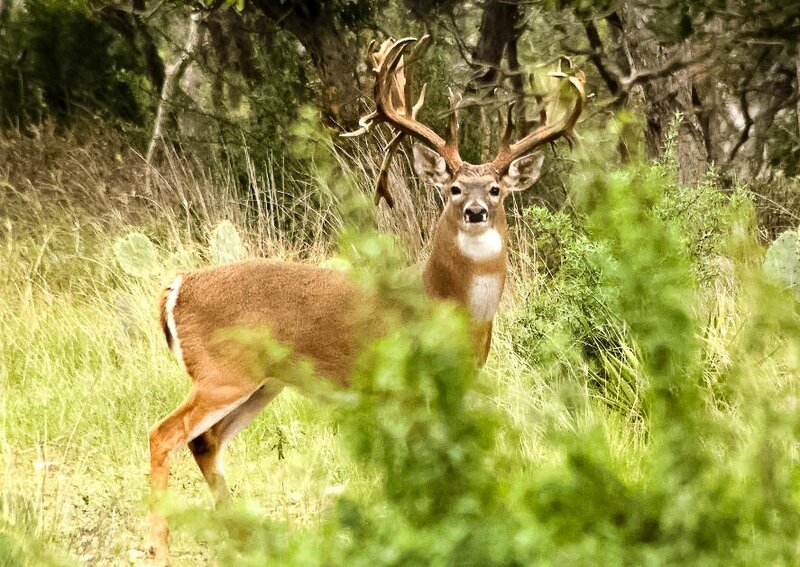 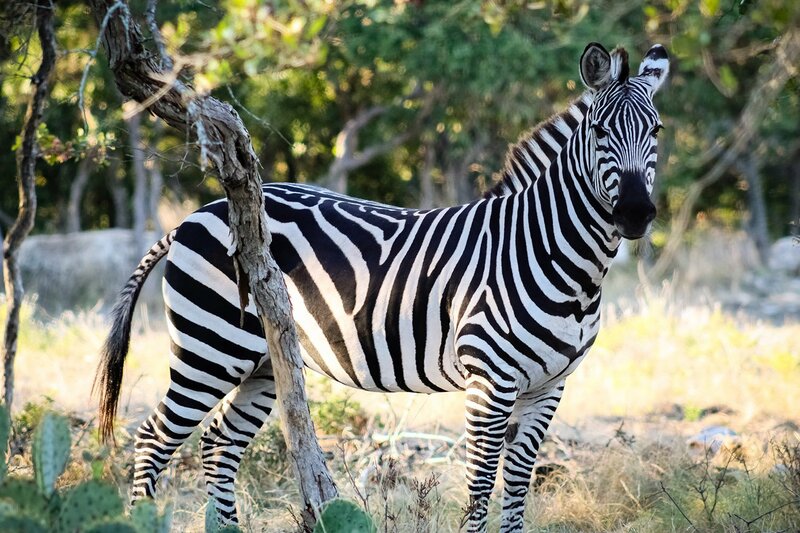 We have so much to offer you such has walking trails, wildlife, catching and release fishing and Spectacular Views of the Texas Hill Country. 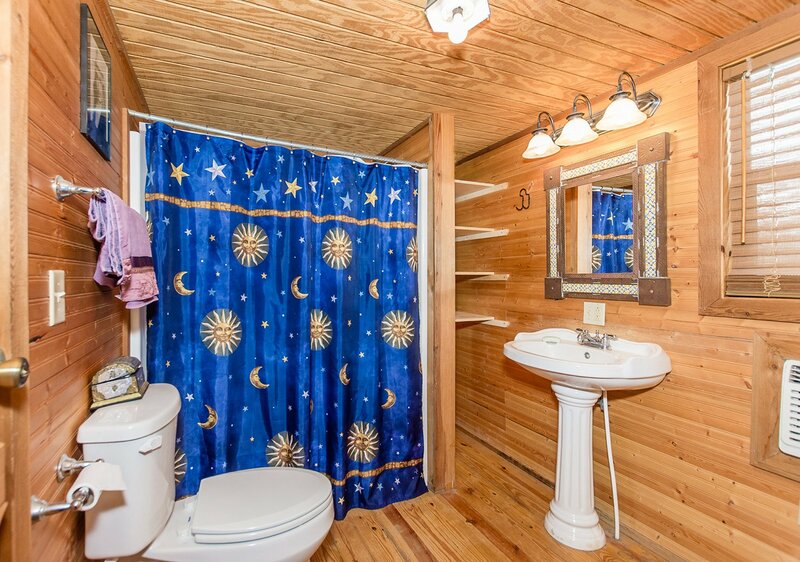 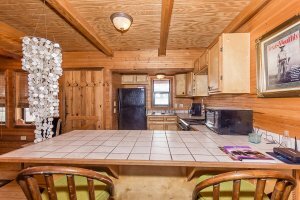 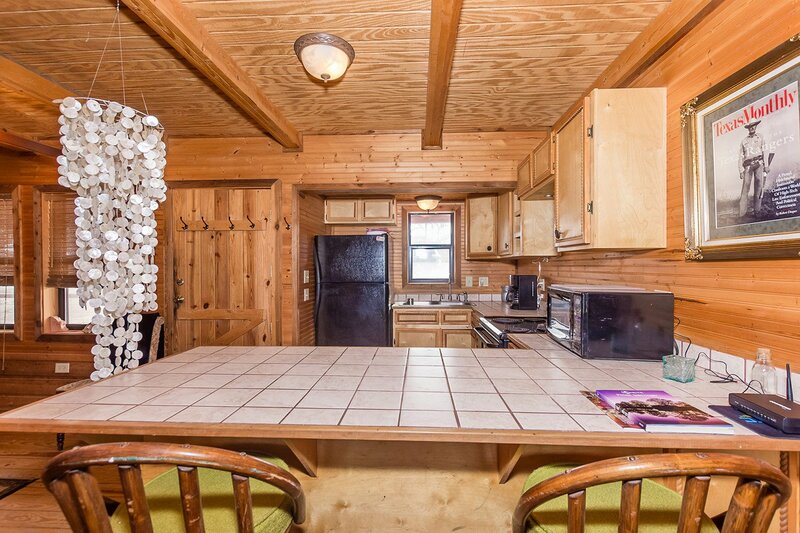 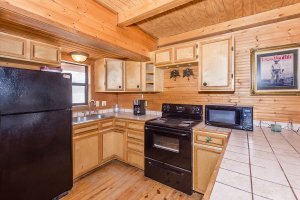 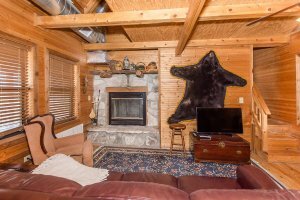 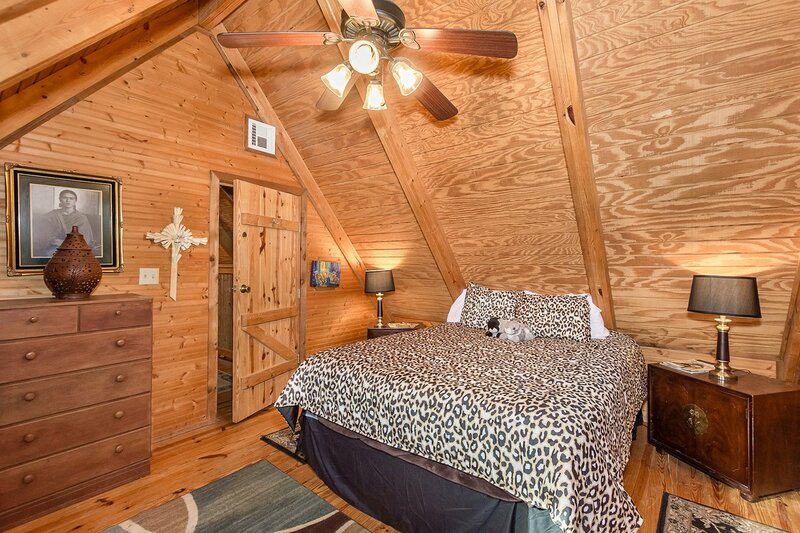 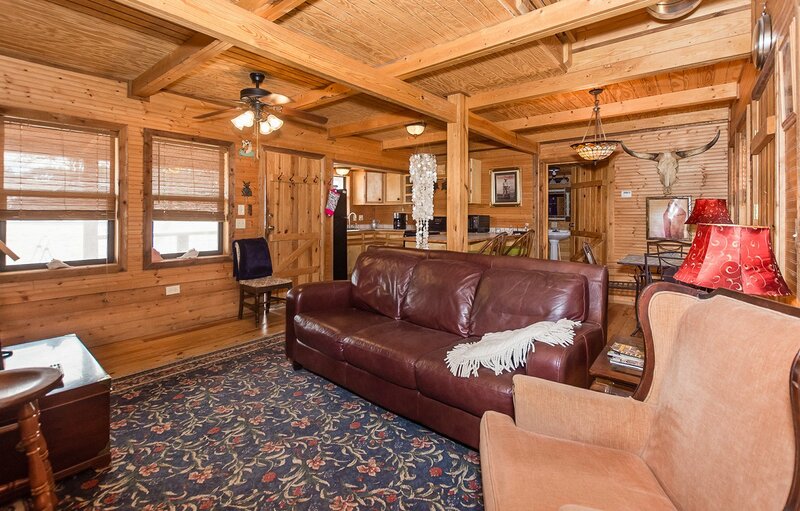 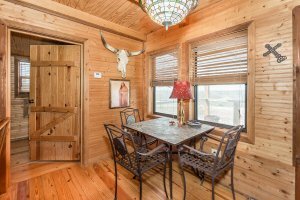 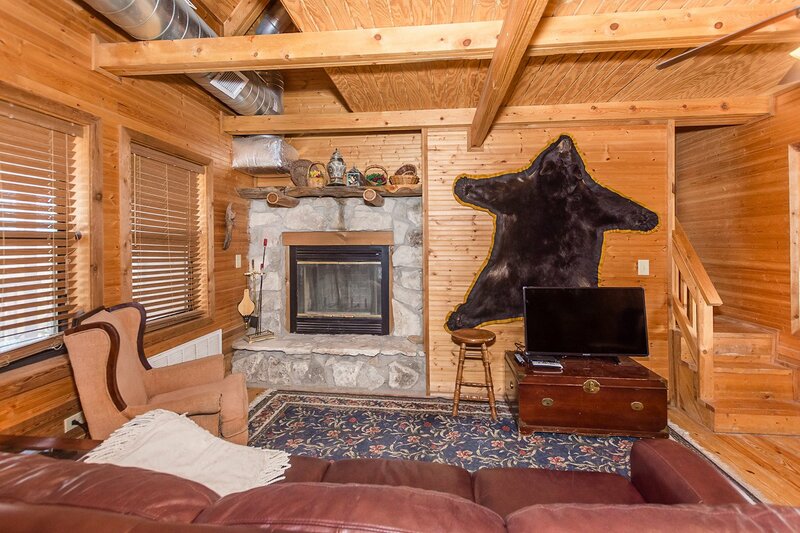 Come stay at our three bedroom two bath Cabin and enjoy some peace and quiet. 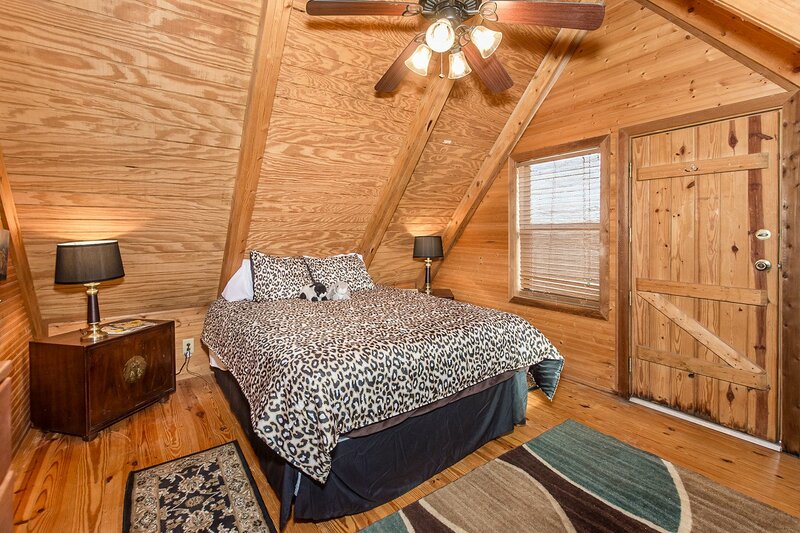 1 Private Bedroom Downstairs attached to the Main House has a TV and Screened in Porch. 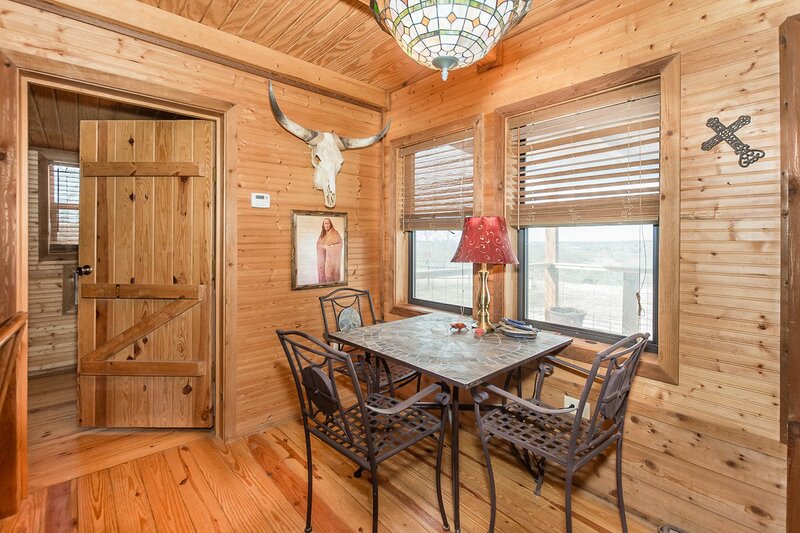 Access to Main House threw breezeway.